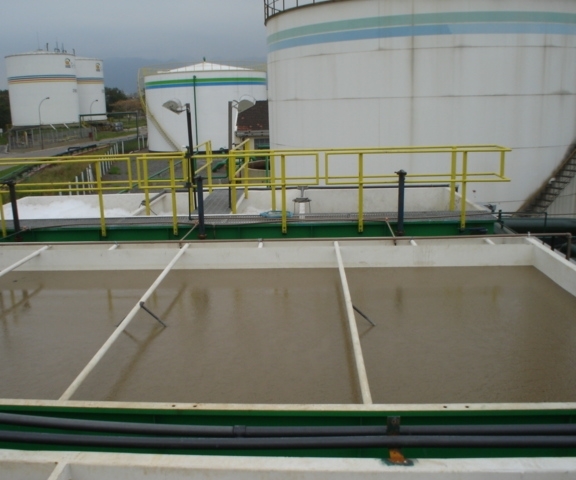 We have complete solution for industrial wastewater and industrial process water. Water is an essential resource for industries, that goes since the incorporation of water in products, to materials, equipments and installation washing. 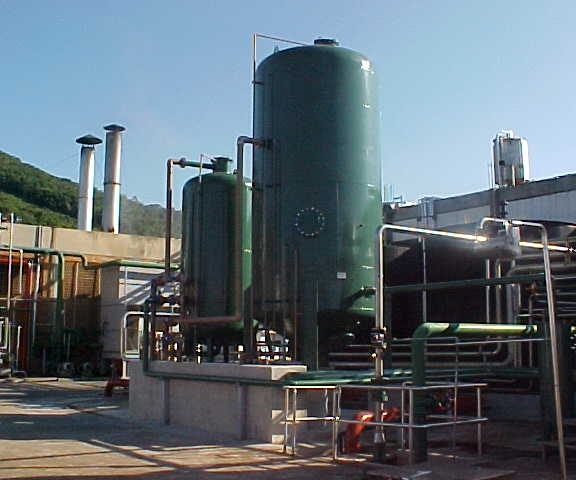 The water used in process produce effluents that may have contaminant, as toxic residual, heavy metal, organic material and etc. 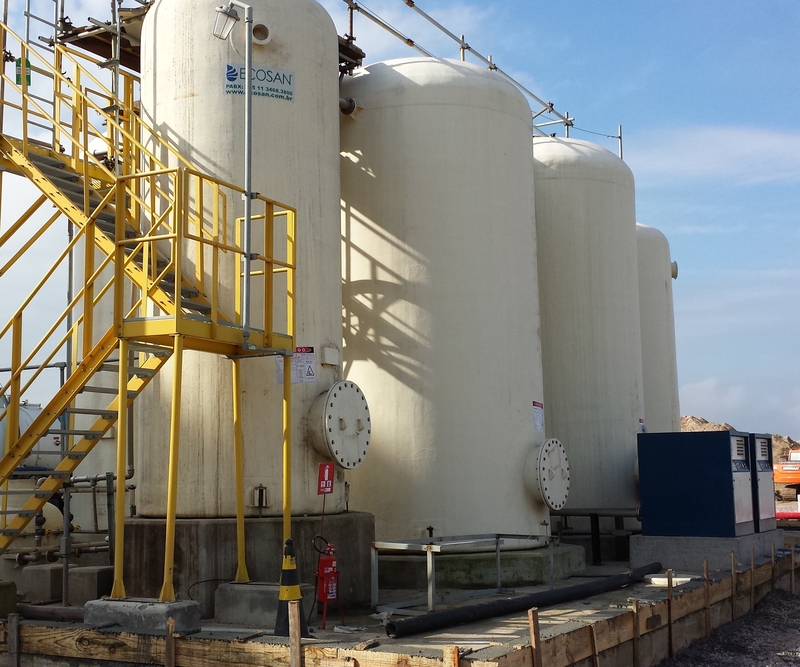 Concerned about water shortage and aiming enviromental sustentabilty, the industries search for solutions for their effluents. ECOSAN has solutions in several market segments, that reduce the costs besides brings a great enviromental enrichment.